For new players, choosing a good online casino can be a challenge. They want one that suits their needs and playing abilities, but they also want one that can grow as their needs and abilities grow and give them the platform to become successful. This may all seem like a lot to ask for, but it is really just what many of us have come to expect from the online casino industry and what the industry offers. 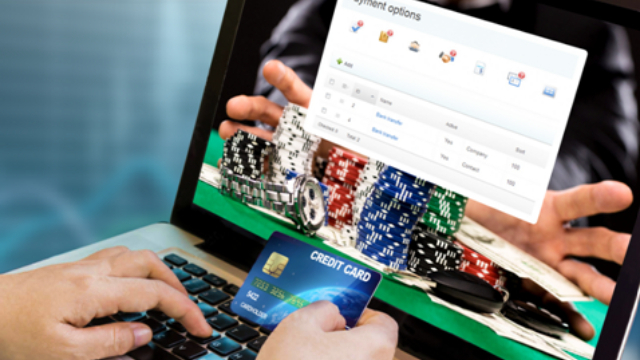 With that being said, there are some factors that need to be considered when choosing a good online casino. 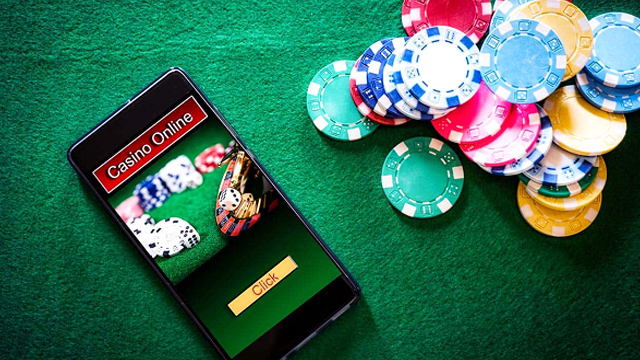 From which device you will use, to which games you are interested in and how you want to fund your casino experience, we are going to share with you some tips on how to choose the right online casino for you. 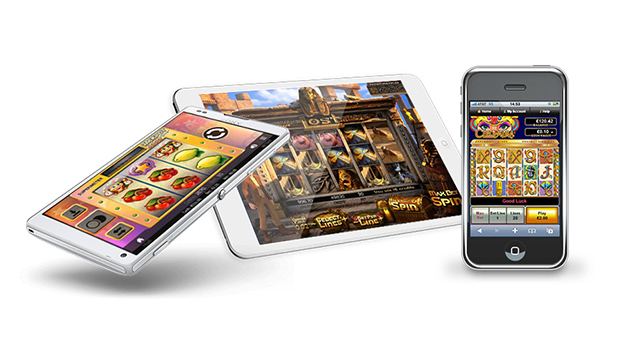 From PCs, to the latest tablets and smartphones, you can use a wide range of devices when playing the online casinos. But you should remember, not all casinos are compatible with every device. You will see both computer downloads (for Mac and Windows operating system) as well as apps for Android and iPhones. Another thing to look out for is whether the games have been adapted for smaller screens. It can become annoying having to constantly scroll from side-to-side. Casino software is controlled by some very big companies including MicroGaming, PlayTech and Real-Time Gaming. These companies create the software and license the games to individual casino operators who then offer them to players. You will soon find that you have your favourite games and software development companies and you will begin to use the casinos that feature your favourites more often. Now that you have found software that’s compatible with your device and your needs, the next thing to look at is the money. This can be broken down into three sections: bonuses, reputation and deposit options. 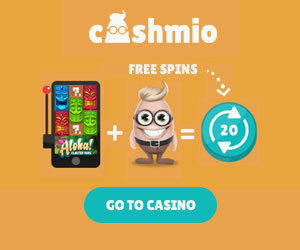 Bonuses: All casinos give you an initial bonus with the standard being a 100% match of your first deposit. When choosing an online casino based on the bonuses, be sure to compare the clearance rates. Some bonuses will clear fast, while others will take so much play-through that won’t see the rewards. Trust and Reputation: Look for casinos with at least five years’ track record and no major issues. Focus on customer service and payout issues. Deposit Methods: Look for casinos who accept credit cards, eWallets or other sources of funding where possible. Read the terms and conditions to see if any of the fees are refunded if you deposit over a certain amount.